Cable Gland Kits Available Cable Gland Kit for use with all types of SWA cable, including 2 Brass Cable Glands, 2 Steel Locknuts, 2 Brass Earth Tags and 2 PVC Shrouds for sizes up to and including 32mm. For sizes 40mm and above each kit includes 1 of each component. 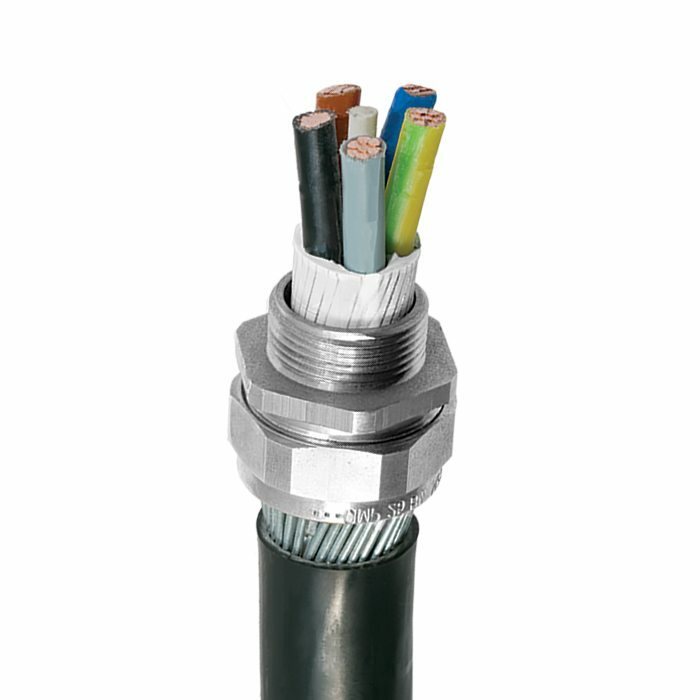 As IEC 62444 and EN 62444 do not cover cable glands which are supplied without cable sealing rings, the information provided here is for information only.